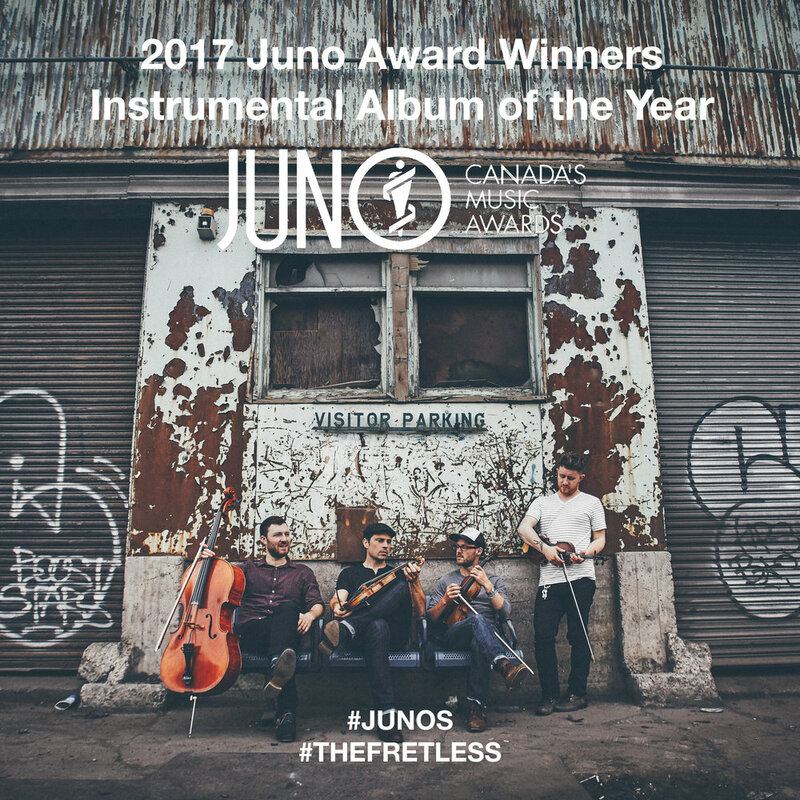 With two fiddles, a viola, and a cello, The Fretless is a new approach to folk music that has been gaining high acclaim around the world. 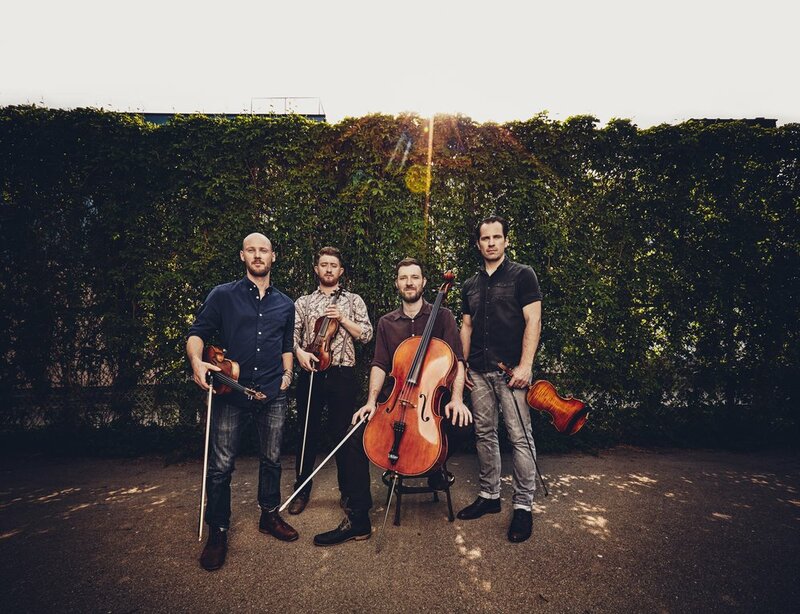 This unique band is taking string music to fascinating places as it transforms fiddle tunes and folk melodies into intricate, beautiful, and high-energy arrangements. 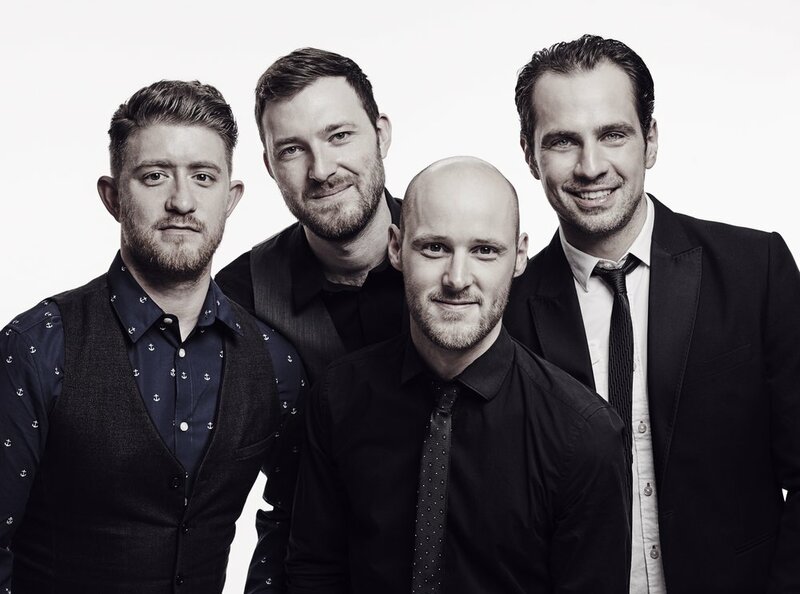 Released in 2016, at the renowned Kölner Philharmonie (Cologne, Germany), the band's third album, BIRD'S NEST, has quickly risen to become their most successful offering to date, receiving the prestigious 2017 JUNO Award for Instrumental Album of the Year. Continuing The Fretless' trajectory into the creative stratosphere, this completely instrumental release was composed and inspired by life events, people, and places connected to the band. While each tune tells a story and has its own musical arc, the commitment to mastery of their instruments and a playful, creative artistry shows throughout the recording. The Fretless is an innovation in music that must be heard. They harbor all the energy of fiddle tunes, while shattering all expectations in writing, creativity, and performance.